1839. St. John the Baptist church was erected this Year. 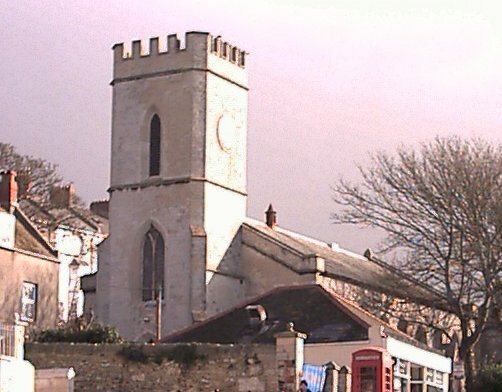 It is a Gothic structure of Portland stone, with chancel, nave, and Square tower containing three bells. Consecrated 6 Oct 1840, built as a daughter church to St George's Church, Tophill. Vicar: Rev T.A .Ottley, D.D. (instituted 1874). Churchwardens: Messrs A. Score and Roberts. Sidesmen: Messrs H. Gill and W. Comben. boys superintendent: Mr A. Young. 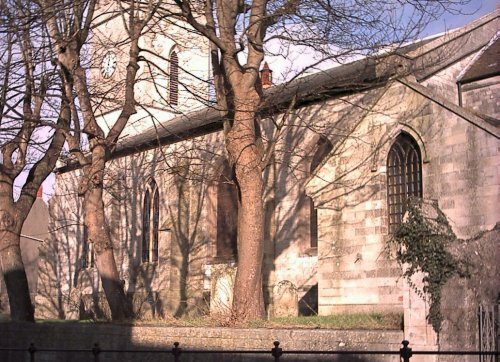 During 1901 the new Parish room was built and opened at the north end of Ventnor Road, and is proving great boon to the work of the church. † Per a Guide to The Location of The Parish Registers of Dorset, published by the Dorset Record Office.